This Friday, I am wishing you peace. Hiroshima is a city which felt some of the most devastating effects of unrest, and while the world around us may be chaotic, take time to find peace wherever you are this Friday. 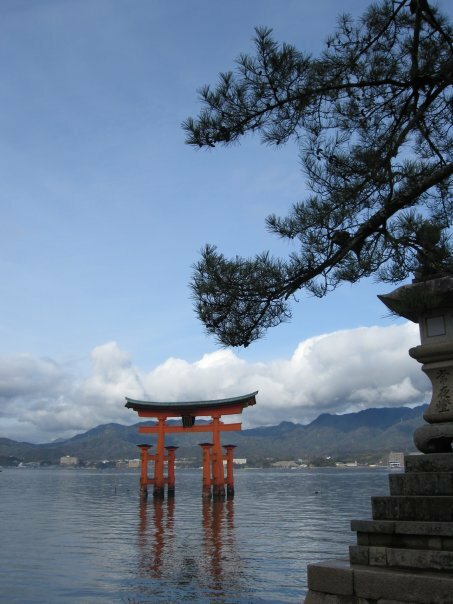 The torii at Itsukushima welcomes you to this lovely island, and when you are visiting the Hiroshima Prefecture, and is a UNESCO World Heritage site along with being a treasure of the country of Japan. It is definitely a haute destination to add to your next Asia vacation. Wishing you a haute, happy and peaceful Friday wherever you are!